Luminar 2018 “Jupiter” is a free update to Luminar 2018 users, and boasts significant performance enhancements. Skylum Software (formerly Macphun) have announced the immediate release of Luminar 2018 “Jupiter.” I’ve updated to this version and it is much faster and more responsive, especially when I’m working with large files from my Nikon D850. I strongly recommend that current users upgrade to Luminar 2018 Jupiter. 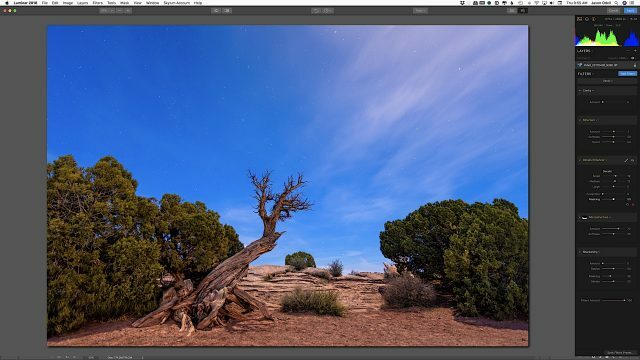 Luminar Jupiter is a free update for existing Luminar 2018 users. 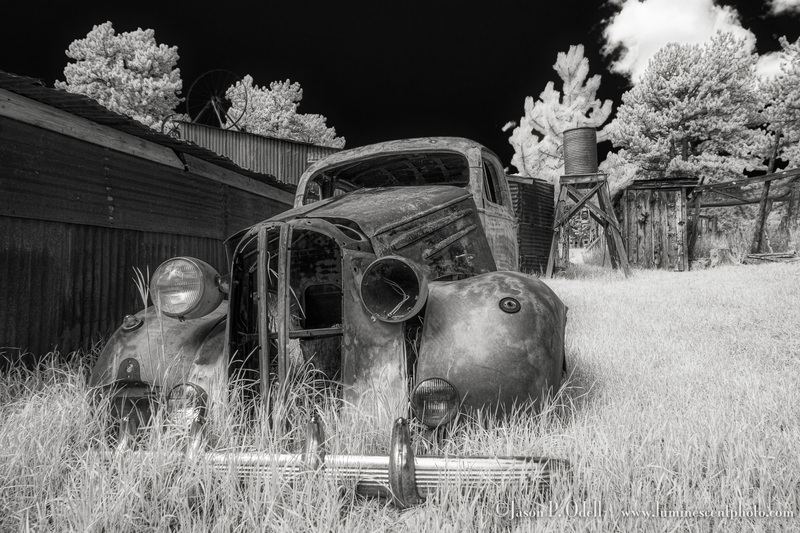 Old Ford captured in infrared and processed in Lightroom and Luminar. I’ve recently been adopting Skylum Software’s Luminar as a Photoshop plug-in to replace my aging Nik Collection. Don’t get me wrong, I still love Nik, but it’s outdated and I’m not sure where it’s going to end up (yes, I realize it’s been purchased by DXO). With a little practice, I’ve gotten to the point where Luminar is effectively replacing Silver Efex Pro 2 for monochrome conversion work. This image is a digital infrared capture (590nm) that I processed to emulate deep black (830nm) infrared using Luminar.